Got this via an email from Greg Eubanks last week. 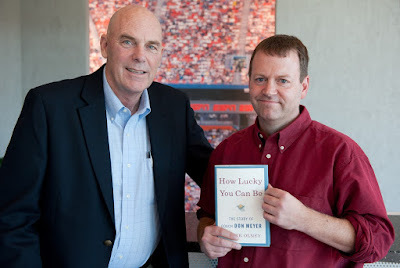 I know Greg through my relationship with Coach Don Meyer. Greg played for Coach Meyer from 1988-92 and as I told Greg, I know that Coach is looking down and smiling at his comparison of baseball to basketball fundamentals! ◄at 4:12 - "It's a process. It doesn't happen in a couple of days." Crossover - You don't become a great shooter or ballhandler overnight or by only doing it every few days. It's a process that takes work and you'll see results but it may not be for a while. 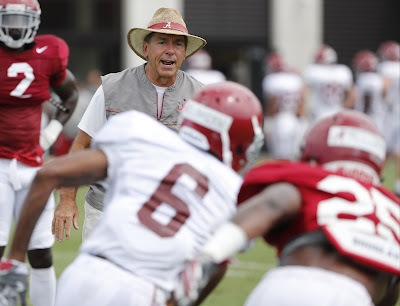 ◄at 8:06 - Why do we do drills? We isolate skills and when we carry that over to the 5/5 is when the magic happen. ◄at 10:55 - If you practice the skills you'll be ready for the games and you can play aggressive and make plays. "Play wide open with our minds and wide open with our athletic ability"
You think Ozzie is in the MLB just by chance? He's talented but that's just one factor. There's lots of talented guys who never come close the MLB. He's also coachable, pays attention to details, and works hard. What are your goals and what are you doing to achieve them? What's holding you back? 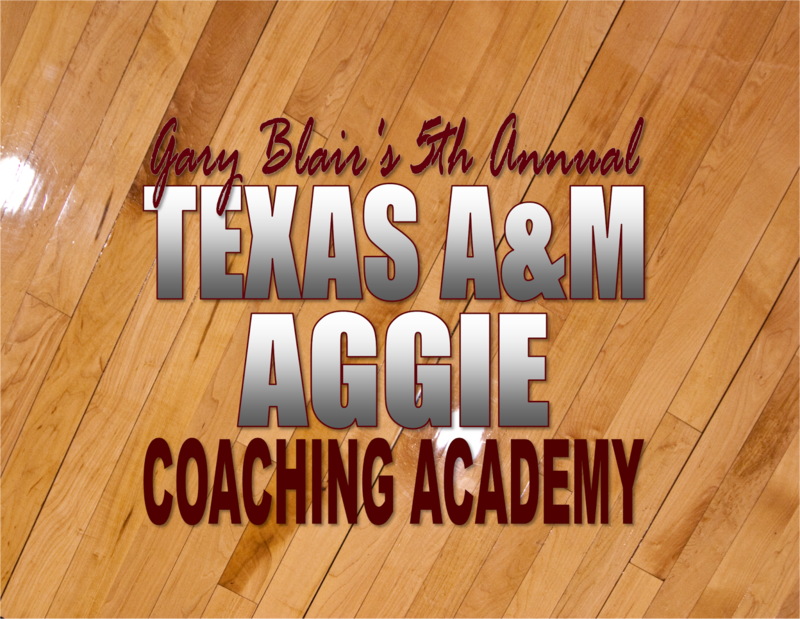 We've had a lot of request for information on the Gary Blair Coaching Academy information and if it would be available to those coaches who could not attend. It has been a tradition of our to make as much of the materials available as possible. 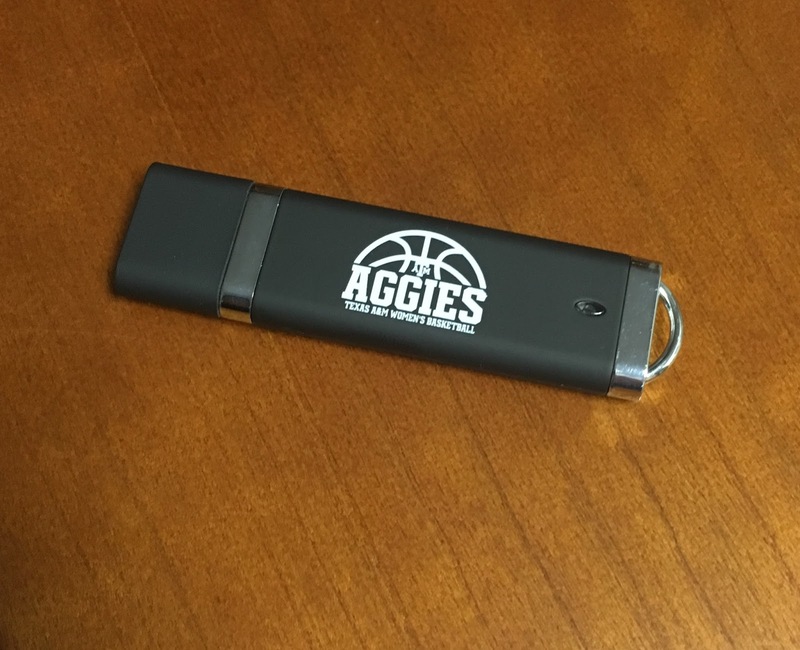 This year, for $40, you will receive a jump drive that will have video of each of the presentations along with all the passouts the coaches made available while speaking. There will be also 50 set of clinic notes taken from other clinics from coaches such as Hubie Brown, Bob Knight, Roy Williams, Sherri Coale, Geno Auriemma, Pat Summitt, Don Meyer and many more. 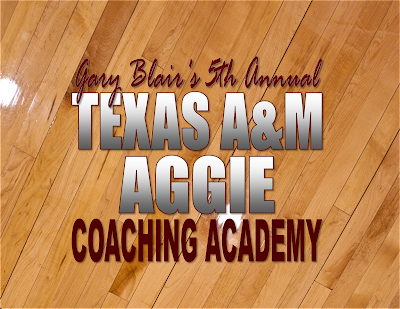 Also included will be over 30 articles on coaches such Bill Parcells, Nick Saban, Rick Majerus and many more. 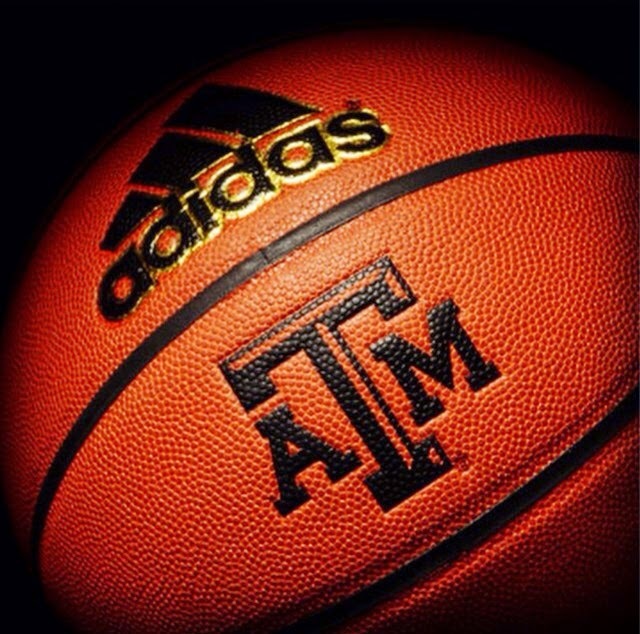 Plus a complete Texas A&M basketball practice. "I first met Don Meyer when I was twenty-four years old and a first-year reporter at the Nashville Banner. Meyer's practices were always open to the public, and so, once or twice a week, I would sit in and watch and listen. When the team met in a classroom before of after practices, I would take a seat in the back. The underlying message that I heard him present to his players -- that every single day provided you with the opportunity to pursue excellent or not -- resonated with me from a young age." The following is a list create by Coach Don Meyer on what he wanted the "trademarks" of his team to be. Do you have a list of what you want your team to stand for? During one of the stops along the way during the July recruiting period, Joni Taylor told me of Tim Elmore and his work in communicating and leading millennials also know as the Y Generation. She told me of his book series titled "Habitudes." She had so much passion in her voice I went back to the hotel that night and researched it. Joni is someone I greatly admire and respect so when she says "you gotta check it out," I did. I went to Elmore's website and purchased a series a books titled the "Coaching Millennial Athletes Bundle" which included the book "Generation iY." Elmore refers the Y Generation as "iY Generation" because of their nature of their information gathering and communication through things such as their iPhones and iPads. The book was amazing and is an absolute must read for those looking to maximize their ability to communicate and teach today's student athletes. I took 30 pages of notes from the book. Elmore goes in great detail to explain how this generation has evolved and then explains the positive and negative ramifications. Better yet, he gives some concrete guidelines to assist us as coaches. "We need to remember that every time we stand in front of our own kids or a group of students, they are silently asking: Why should I listen to you? What do you have to offer me that’s different than the other options in my life?" Understanding this requires thought and preparation when communication. "To connect and influence Generation iY, we’ll likely have to adjust to them." "Too many parents invest too much energy in protecting their children, and forget that their number-one job is to prepare their children for life without them. Parenting is ultimate leadership. A parent is the ultimate mentor in the life of their child." And while this is true, we also see instances of the same philosophy and culture within athletic teams. Sometimes we as coaches are swift to judge parents without looking that we are guilty of the same sins. "If we’re serious about transforming the world, we have to be serious about investing in this next generation. What we do today as adults will no doubt determine who they will become as adults." •Teaching must supply not only information, but inspiration for students. •Teaching must do more than measure a kid’s memory; it must motivate a kid’s imagination. •Teaching must cover not just the facts of history but the feelings that history produced. •Teaching should not just be about increasing intelligence, but also about increasing innovation. •Teaching cannot only be about what to think, but how to think.